Crafted for versatility - Designed to meet the performance needs of demanding audio environments, JBL PRX400 speakers are the ideal choice for musicians, DJ's, houses of worship, schools and more. 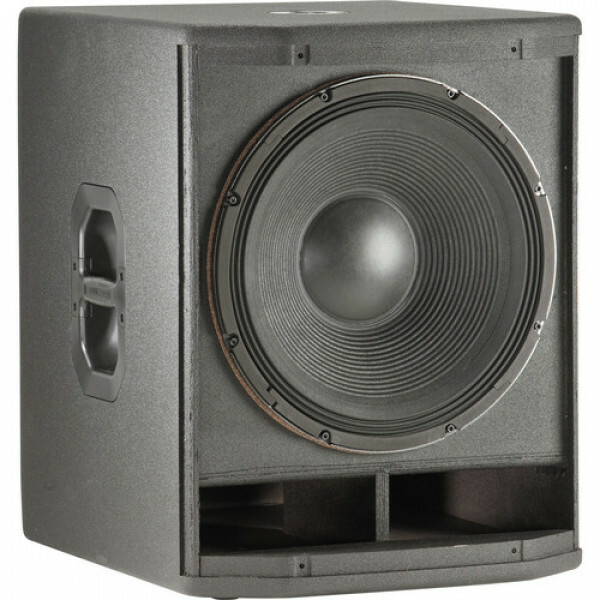 Both the PRX412M and the PRX415M can be used as either mains or monitors, and with the addition of the PRX418 subwoofer you'll have a sub/sat system capable of generating 135 dB of full-range, high quality audio. 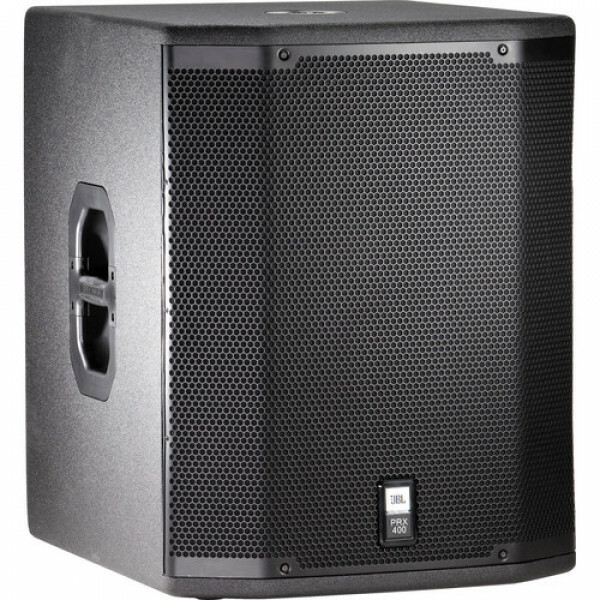 The PRX425 dual 15" two-way is the perfect choice for DJ's and bands who need low-frequency extension from the convenience of a stand-alone cabinet. Engineered for durability - As with all JBL Professional products, the entire PRX400 line has survived JBL's exclusive 100 hour power test which subjects each component and individual system to 100 hours of continuous high level input. Additionally, each system is exposed to a barrage of other environmental and strength tests that ensure long-lasting dependability for you.